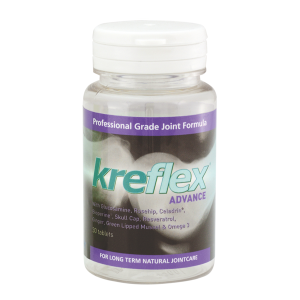 Oral Hyaluronic Acid for maintaining healthy cartilage, skin and muscles. Syno-Vital Sachets could help maintain healthy cartilage, skin and muscles. 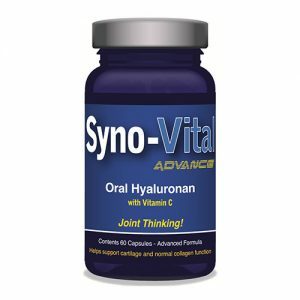 Syno-Vital sachets used daily can provide your body with the Hyaluronic Acid levels it requires to keep you healthy from within; reversing many of the worst effects of ageing from within. Just taking one sachet a day could make so many improvements to your health! Experts regard Hyaluronic Acid as a wonder molecule, with amazing powers to rebuild and rejuvenate your body. As we get older, Hyaluronic Acid levels can decline in our bodies leading to many problems such as joint pain, poor eyesight, poor skin quality, weaker muscles or loss of muscle mass. Hyaluronic acid is a natural component of the body. This acid is found in the synovial fluid of the joints for lubrication; the connective tissues; the vitreous humour fluid of the eye; and most abundantly in the skin. It binds 1000 times its weight in water, which makes it the ultimate natural moisturizer. 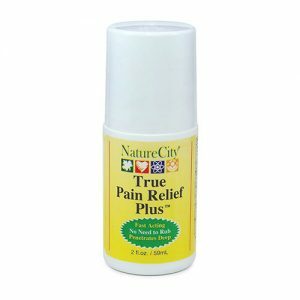 It also plays a role in transporting nutrients to every part of the body. Even with the most balanced diet possible you cannot be certain you are giving your body the Hyaluronic Acid it requires. Supplementing with Hyaluronic Acid sachets ends this problem. Adding a sachet of this odourless, colourless powder to water once a day will guarantee you are providing your joints, eyes, muscles and skin with the Hyaluronic Acid they require to remain healthy. 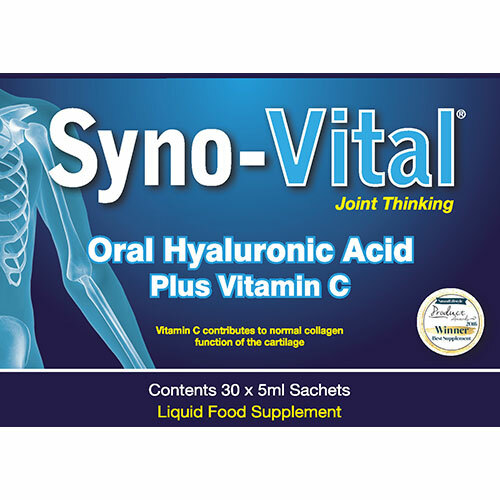 Add contents of one of the Syno-Vital sachets into a glass of water daily.